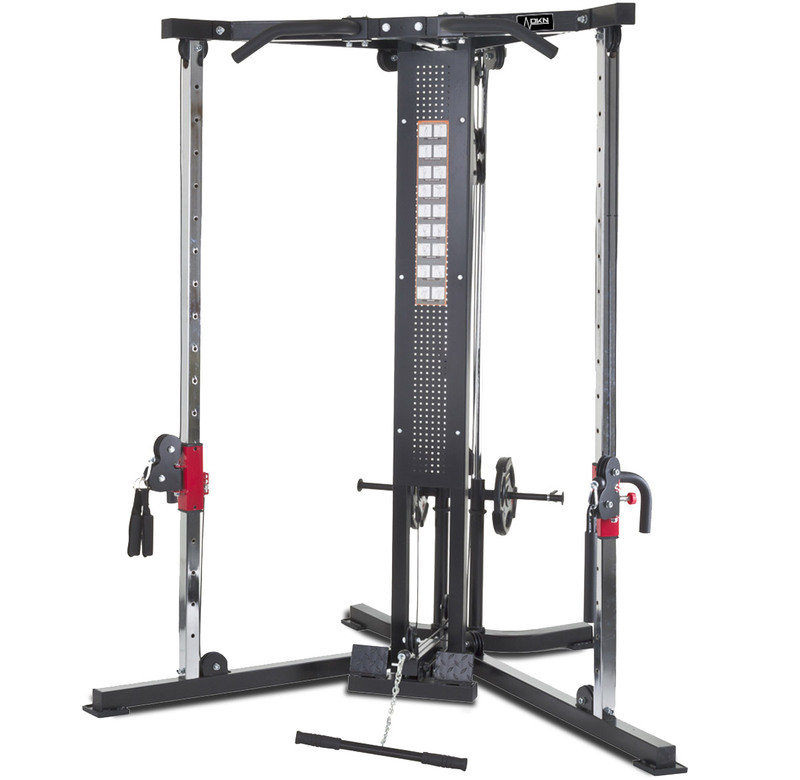 The DKN Cable Cross Over Functional Trainer offers multiple upper and lower body exercises but within a compact footprint, the side pulleys can be moved to any one of 18 different positions which is what gives functional training its great versatility. 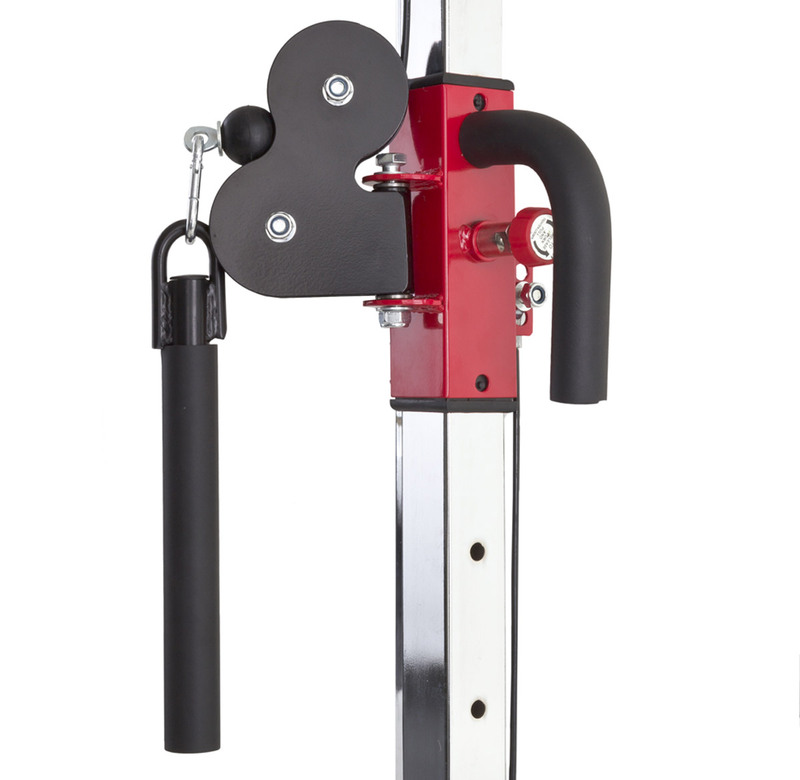 Functional training is a very versatile form of strength training, movements can be sports specific or designed to replicate the everyday movements of your body. 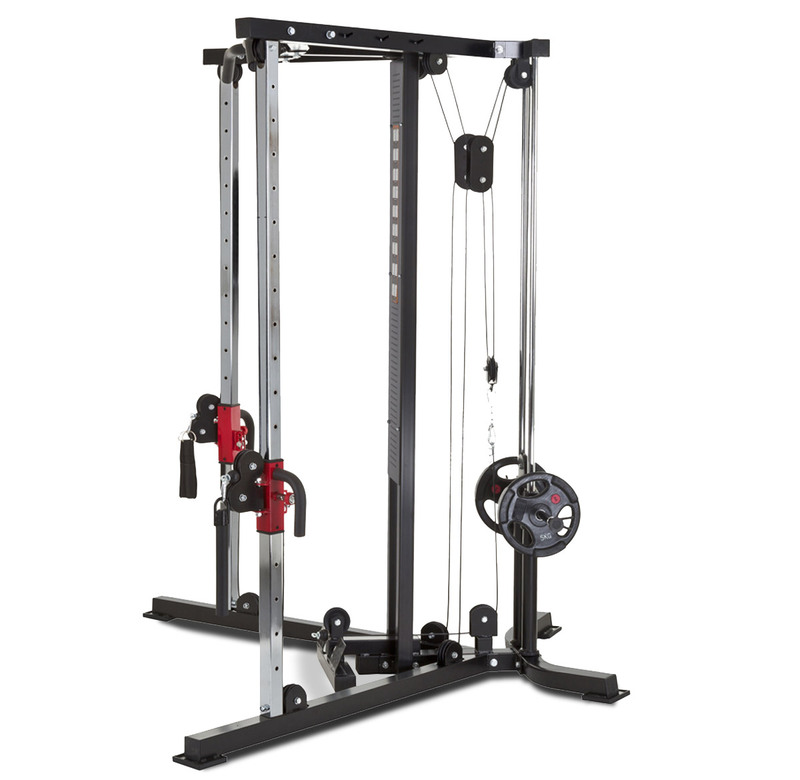 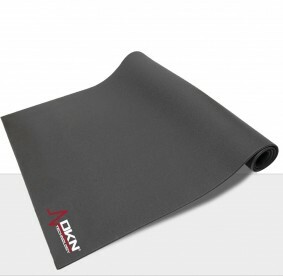 The wide variety of exercise options also makes this machine ideal for those seeking to just tone up as well as those who wish to train harder and increase muscle. 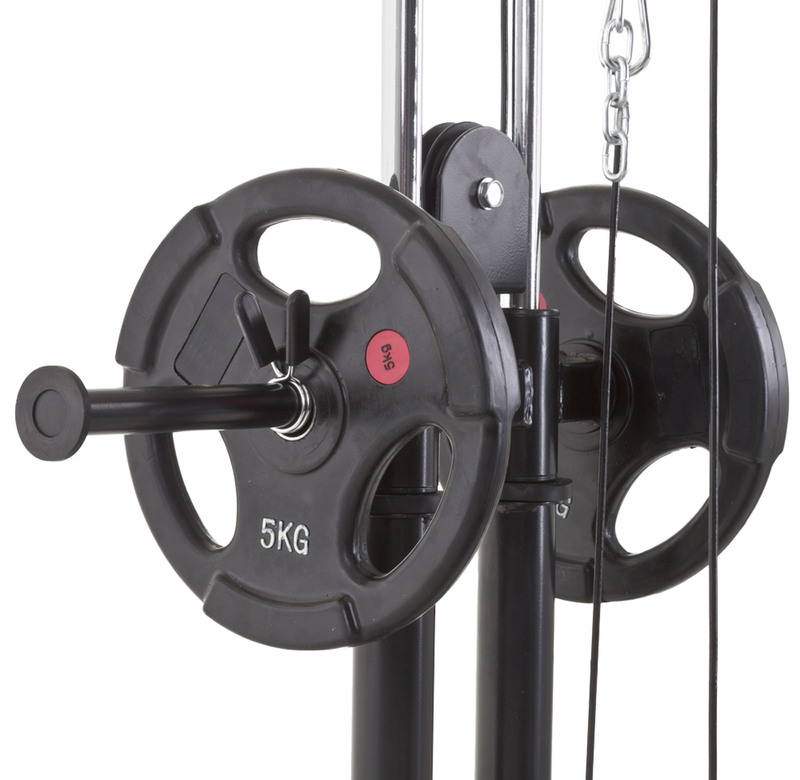 Key stations: Shoulders, sideway stretch, biceps, triceps on free pulley, outer thighs, leg spread, side leg lift, squats, low row, chest press, butterfly and shoulder press (with optional bench). 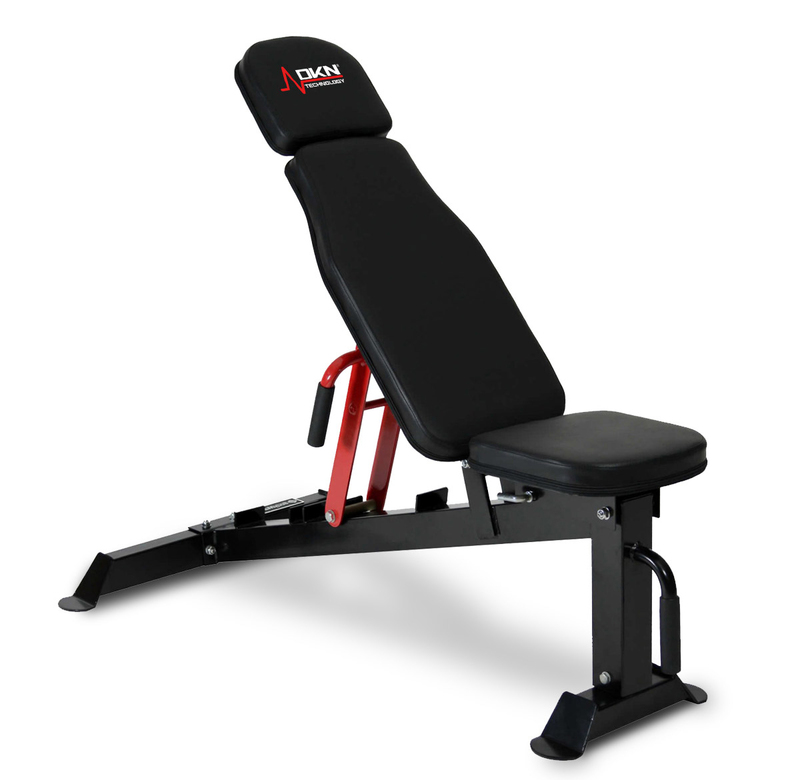 Add the Elite FID Utility Bench to change your Cable Cross Over into a full versatile Home Gym.